Does Video Tags order on Youtube Matter in 2018? 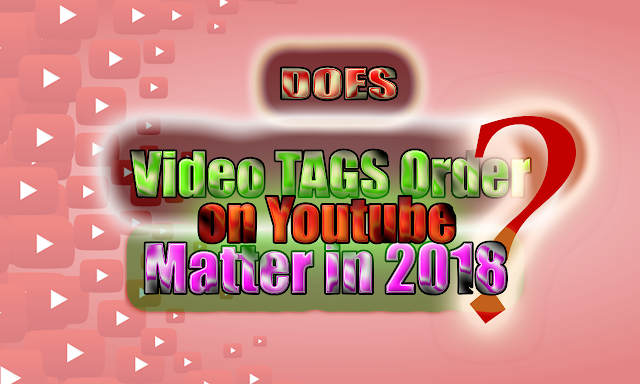 An important question for the creators is whether the order of the keywords in YouTube video is important .so that the important keywords are placed at the top of the list of words in their box. This is an important question and the answer is a bit difficult and we will try to answer it.